A comic novel set in London in 1922 which tells the story of Vivian, the intelligent but tall and ungainly only daughter of the head of a major publishing house, and her marriage to a struggling young writer. 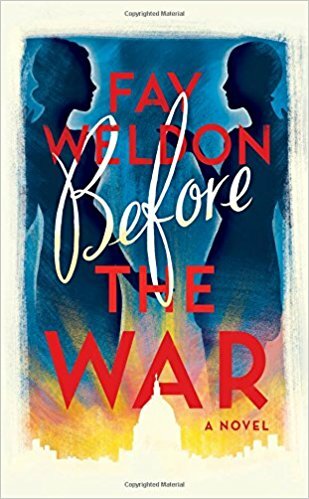 Envy the reader of Before the War who has never read anything by Fay Weldon. That reader is about to be changed by Weldon’s trademark voice ... One of Weldon’s great themes returns, too: The difference between plain women (such as Vivvie) and pretty ones (such as Adela), a subject that proceeds into a new generation with just as much vigor as it has through the author’s previous books ... Old and new readers of Fay Weldon should heed her call because this is a feminist continuing to engage with her culture’s shortcomings and having an awful lot of fun along the way. Fans will immediately fall in with that familiar voice speaking directly and chummily to the reader in Fay Weldon’s 34th novel ... Perhaps these characters aren’t meant to seem that real. Looking down on her cast from amused heights, Weldon punctures their pretensions and double standards with piquant observations, keeps a detached eye on the power politics of their relationships; but she also caricatures them, and I think she would be a better writer if she could put aside the obsession with how attractive or otherwise a woman is. This has been a major theme throughout her career, but it limits her range. 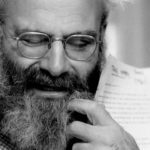 ...[a] maelstrom of twisty plot points, complicated entanglements, pregnancies of ambiguous etiology and colorful if sometimes stock characters. Historical details, which abound, are often fascinating. (Who knew that beards interfere with gas masks?) And Weldon’s descriptions can beguile ... At times, Before the War can offer wry social satire, but with its many quirks and repetitions it sometimes reads like breezy 'notes to self' ... Vivien, potentially the novel’s most intelligent and intriguing character, is rendered two-dimensional, reduced to a barrage of adjectives about size. What did you think of Before the War?